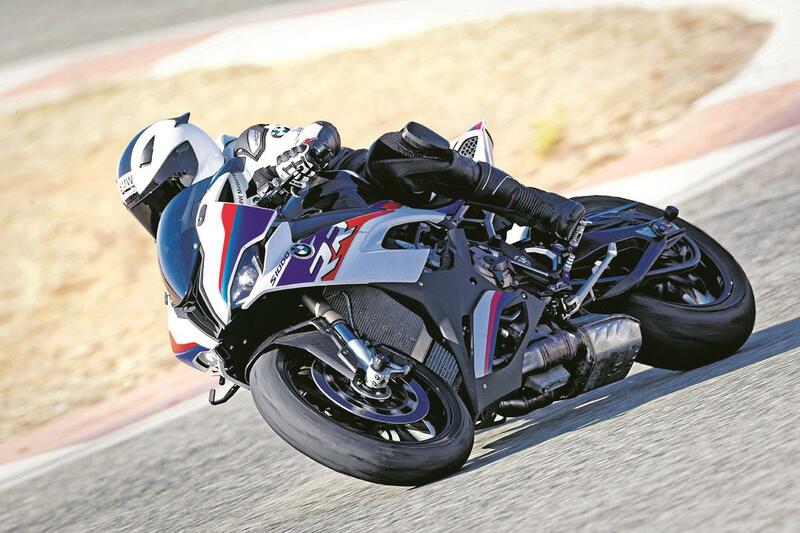 When BMW unveiled their new S1000RR, one of the biggest shocks was that it had lost the asymmetrical face that came to define the old model; and that shift in styling focus wasn’t an easy decision, according to Edgar Heinrich, BMW Head of Design. For the new bike, though, technology advances meant there was no need for a mix of larger and smaller beam reflectors, making the asymmetrical design redundant. “For the new bike we worked with LEDs and there’s no need for asymmetry as everything is in one part,” he says. “We always wanted to get rid of the lights, to get them down and out of the front fairing, because a race bike doesn’t have lights. Other WSB regulations also restricted the S1000RR’s design. Instead, the BMW design guru is more excited about the possibilities of design in the electric bike era as machines become freed from the design shackles of traditional petrol-powered machines. “If you look at bikes from 50 or 60 years ago, you find hundreds of components that were expertly engineered for tiny little jobs and every bike was different,” he says. 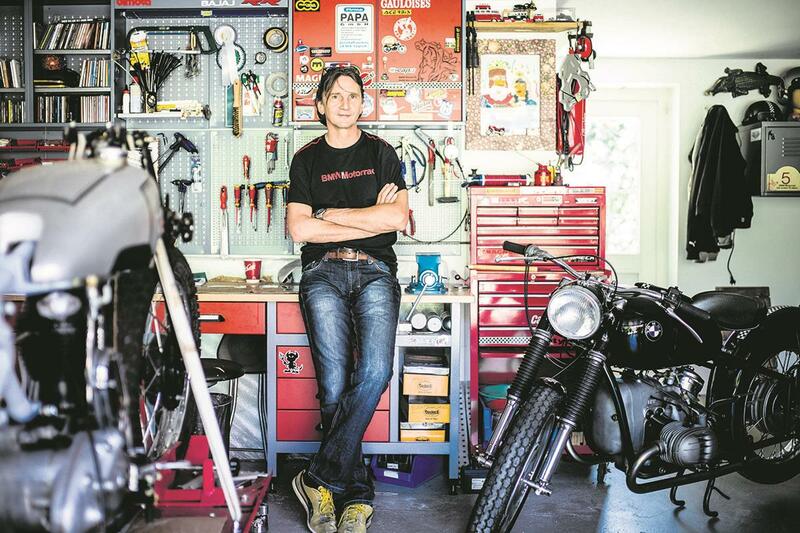 “Nowadays everything is streamlined, the parts are all the same: the same forks, wheels etc. It is very sophisticated and fast but it gives a very poor feeling in the gut. Browse used motorcycles for sale today.